On 25th January ’19, Mukti organised a meeting between TSS sponsor Dr. S.K.Biswas and two sponsored students at Kapat Ashram, Raidighi. 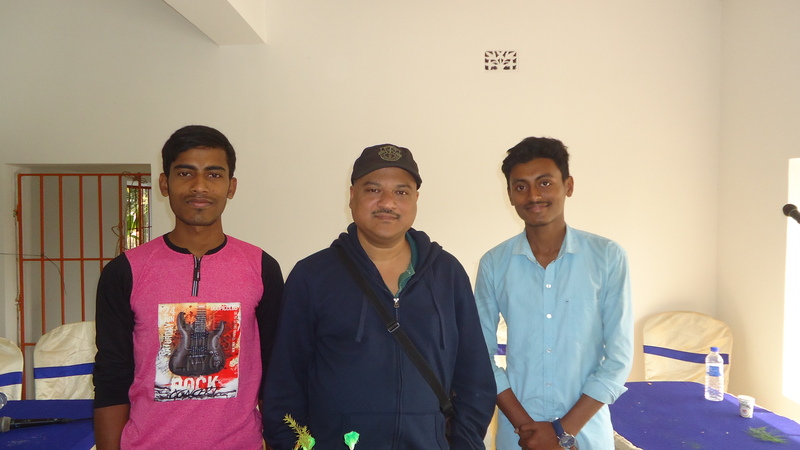 Binay Krishna Mondal, pursuing 2nd year Diploma in Engineering from Sri Ramakrishna Institute of Science & Technology and Sujit Mondal pursuing 1st year in English Honours from Dhruba Chand Halder College are the two sponsored students of Dr. Biswas. They are new students from the year 2018-19. He is supporting them since November 2018. This was their first student-sponsor meeting. Both Dr. Biswas and his students were excited to meet each other. The students had a detailed discussion with him about their academic performances, challenges in life & how to overcome them. The students also shared their future aspirations. They were very happy to hear inspiring words from their well-wisher. 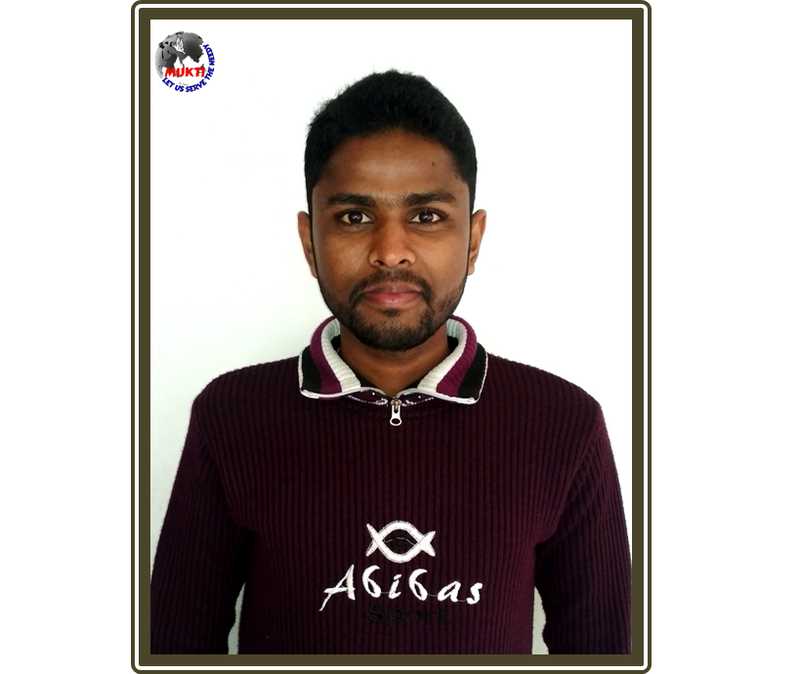 Dr. Biswas asked them to pursue their academic subject with enthusiasm and perform well in their respective exams. Mukti thanks Dr. Biswas in sparing his time and motivate the students to progress on the path of a successful career. Mukti encourages all student sponsors to meet their students in the future. Mukti shall be glad to organise many more get-togethers for the holistic development of the students like Binay and Sujit. Mukti encourages all such students’-sponsors meetings in future as well. Mukti shall be glad to organise many more get-togethers for the holistic development of the students like Binay and Sujit.